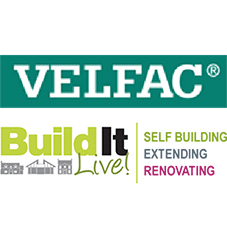 About VELFAC - Barbour Product Search. 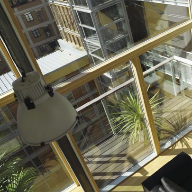 VELFAC glazing is installed in projects of every size and in every sector, including education, healthcare, commercial, and residential. 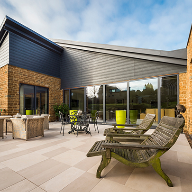 VELFAC Direct also supplies windows and doors directly to private clients, who are often planning their own ‘grand design’ home. 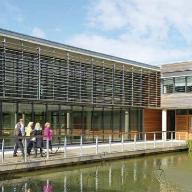 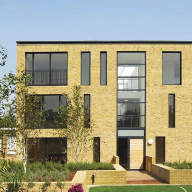 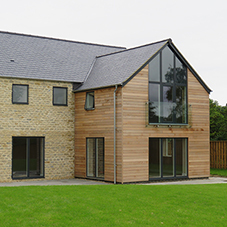 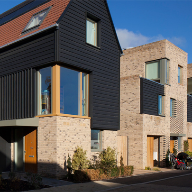 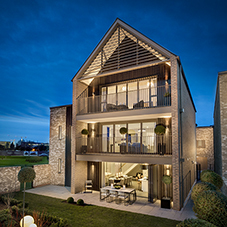 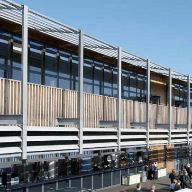 The VELFAC system combines external aluminium with warm internal timber in a frame which delivers uniform sightlines and a slim profile of only 54mm, deliberately designed to maximise natural daylight and enhance energy efficiency. 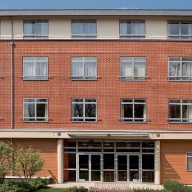 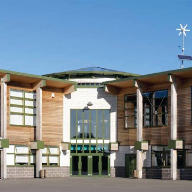 Durable frame construction also ensures low maintenance performance, whatever the weather, supported by comprehensive technical advice and support from initial design to post-installation.